Got a 12-inch MacBook that you bought before the end of June 2015? You can expect to get a new USB-C cable from Apple. If you’ve got a dodgy Apple-branded USB-C cable, you might be able to get a new one for free. 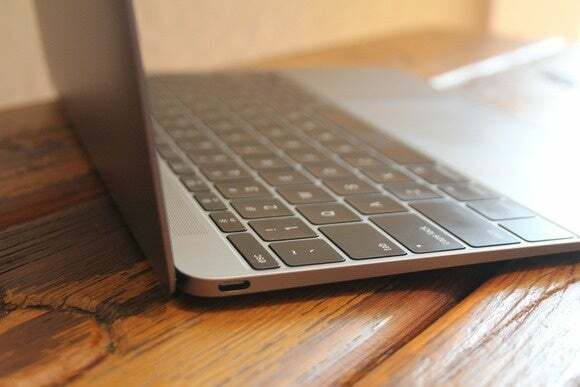 On Friday, the company announced a new program to replace the USB-C cables that came with 12-inch MacBooks sold through June 2015. According to the company, these cables can stop working due to a design flaw. As a result, your MacBook may not charge reliably when using a defective cable with a power adapter. The replacement cables have a serial number printed on them; the old ones don’t. The new cables look identical to the old ones, except for the addition of a serial number printed on the cables. Apple-branded USB-C cables purchased separately are also eligible for replacement under the program. If you qualify for a replacement and Apple has your name and a valid mailing address on record (either because you registered your MacBook or ordered it through the Apple Online Store), you don’t have to do anything, and you can expect to receive a new cable in the mail sometime this month. Otherwise, you’ll need to contact Apple, visit your local Apple Store, or get in touch with a local Apple Authorized Service Provider to get your new cable. Head on over to the Apple Support site to get the full details of the replacement program, and to find out if your MacBook qualifies.